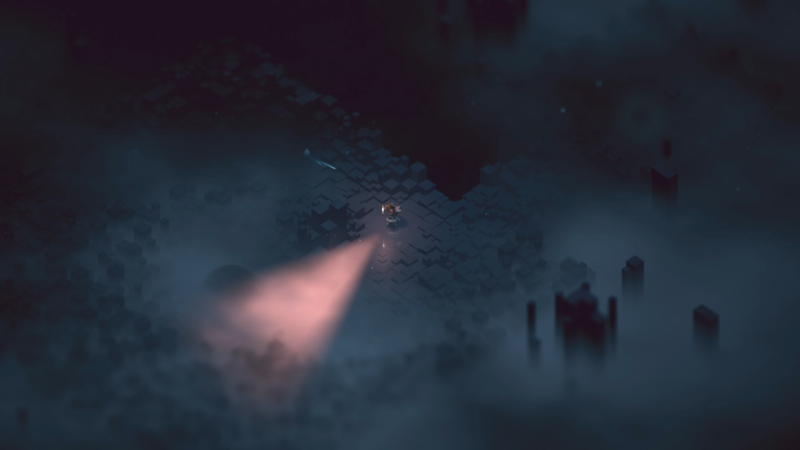 GameReviewPad gives their thoughts on the Below – Explore the Depths on Dec. 14 launch trailer. 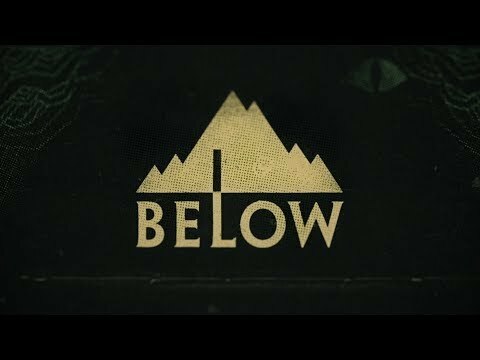 Below, developed by Capy Games, is a rogue-like dungeon crawler that caught my attention a while back, like two years ago. There was no update at E3 2018, which was quite disappointing, but still it remained on my list for games I was interested in. That is until today, when the launch trailer dropped with the release date of December 14th. This trailer is an example of what drew my interest in the first place. The art style and atmosphere is so amazing, giving the feeling of darkness and loneliness, while exploring not knowing what is ahead. I honestly have no idea what the game features are for this game, but the trailer sells the atmosphere one hundred percent. Due to the fact that Below is releasing at the end of the year, this might literally be a hidden gem of 2018. A questionable decision to release the game in this window, but this game is one I can’t miss. I am very interested in the procedurally generated dungeons, as this allows a different experience each time. I have no idea what the difficulty will be, but as watching the trailer gives off, this game is a giant mystery that I am still interested in exploring.